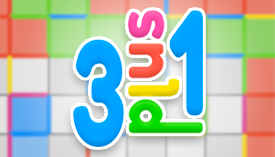 3plus1.io | Play 3plus1.io free on iogames.space! Form and complete as many squares as possible to win the game ! 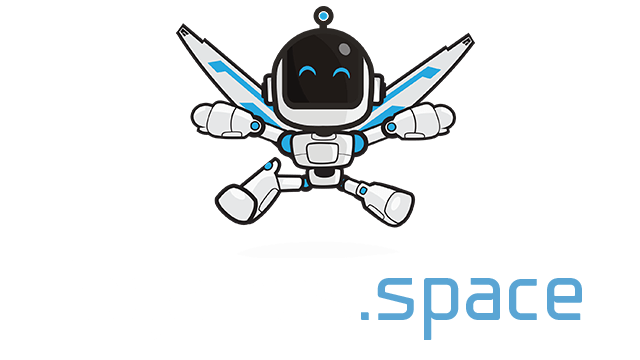 Challenge the world and your friends in private games ! In turn, each player must select and validate the side of a square available on the grid to try to form or complete a square. - You have 15 seconds to validate one side. If you do not play in the allotted time, you will automatically pass your turn. - The player who formed or completed the most squares wins the game. A square is equal to 1 point. It's up to you to be observant and strategic! There are a multitude of methods and techniques to defeat your opponents. No game is lost or won in advance. It's up to you to pay attention to the game and find the perfect strategy to win it. - No symbol : the player must pass his turn. - Use the information bar and stopwatch under the grid to learn more about the gameplay. - On a computer : Use your mouse or trackpad to point a side on the square of your choice. Then, click on it. Once validated, the side is colored (depending on the player's color, which is predefined). - On mobile : press directly a side on the square of your choice. Once validated, the side is colored (depending on the player's color, which is predefined). You can challenge your friends in private games. - Go to Party Mode "Play with your friends", click on "Private Party"
- Share the link generated by the game. Clicking on it, a message will indicate that you have copied the link. You can share it with your friends in multiple ways (eg Facebook, Snapchat, WhatsApp, email, etc.). - Then, click on "start game" to indicate that you are ready. - Click on "start game" to indicate that you are ready. Keep the suspense up until the end! There are different sizes of grid.